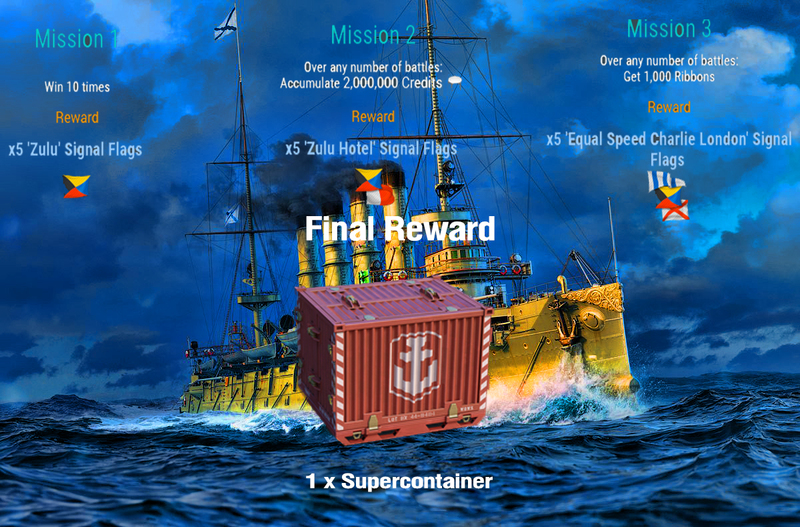 All missions below can only be completed, once per account, in numbered order with ships of Tier V or higher ships in Random, Co-op, Scenarios and Ranked battles. Missed Part 1 of the mission Marathon? 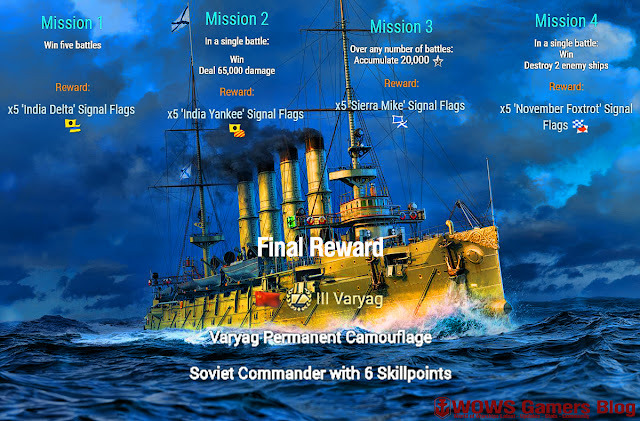 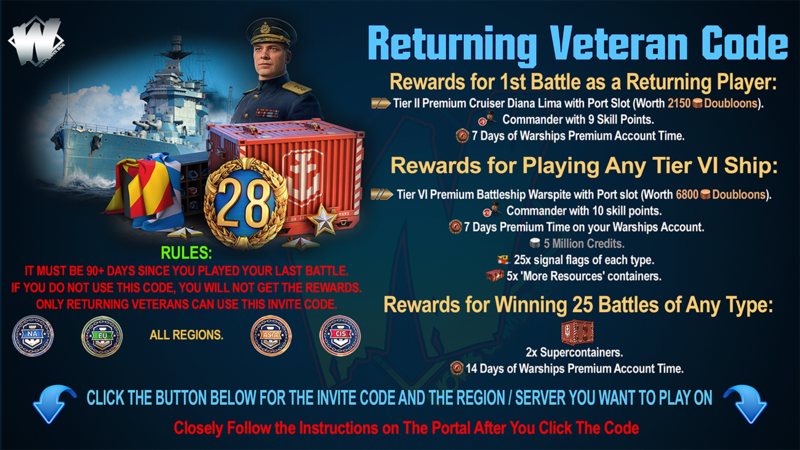 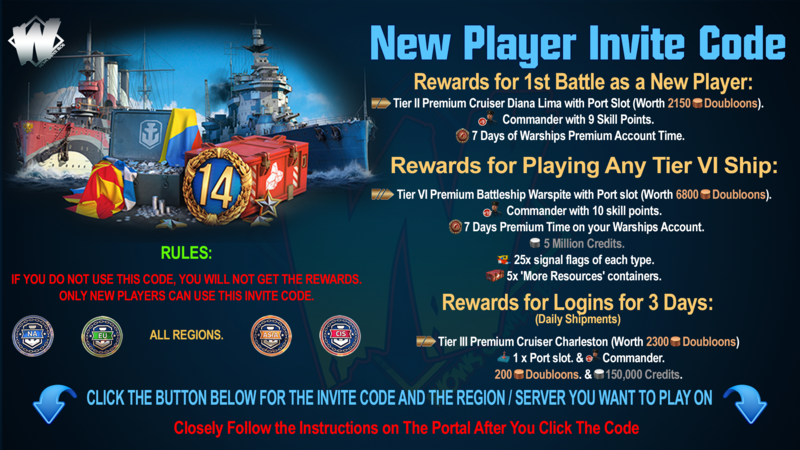 A Special III Varyag bundle will be available in the Premium shop during Part 2.